This the Medieval Genuine Leather Whip. This whip features many leather straps with a 10.5" handle. The leather around the handle has been sewn on securely and is padded with foam. 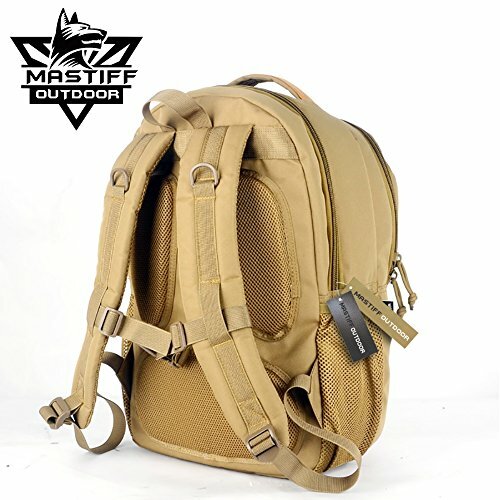 If you have any questions about this product by Mastiff Outdoor, contact us by completing and submitting the form below. If you are looking for a specif part number, please include it with your message.